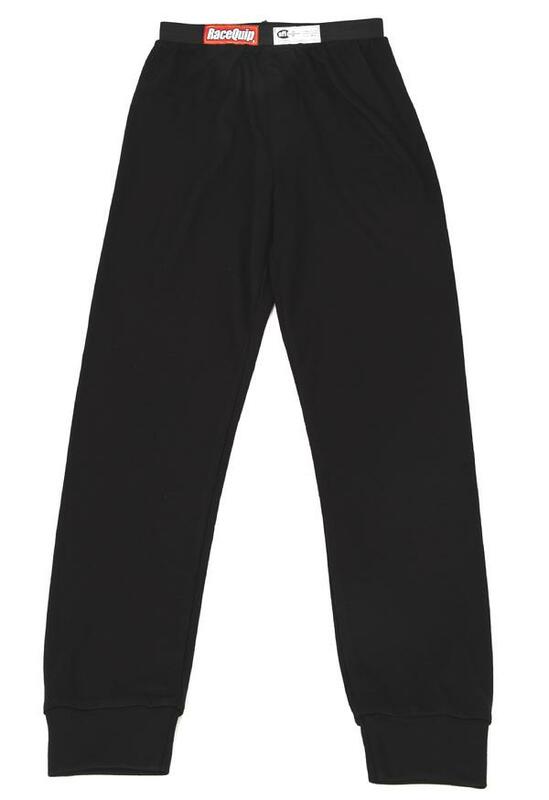 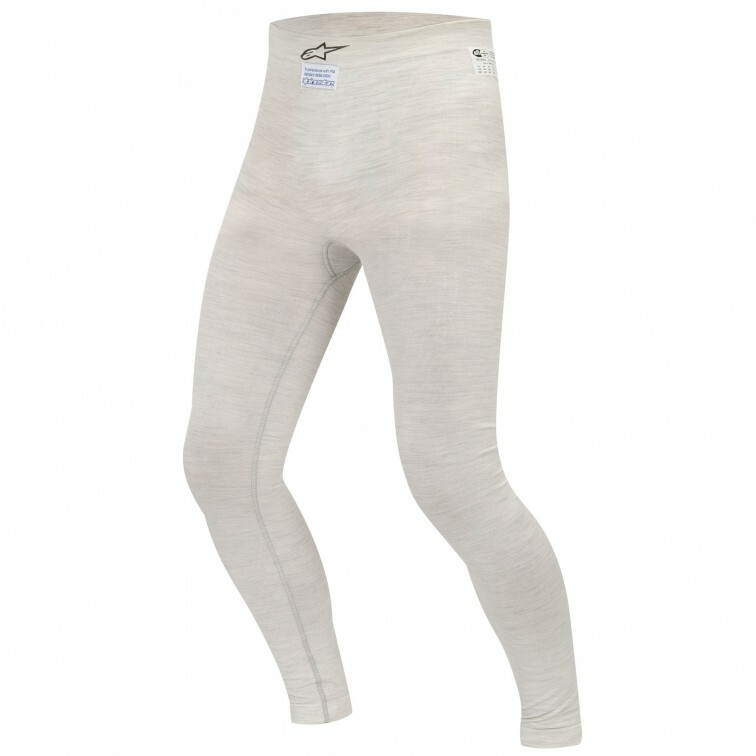 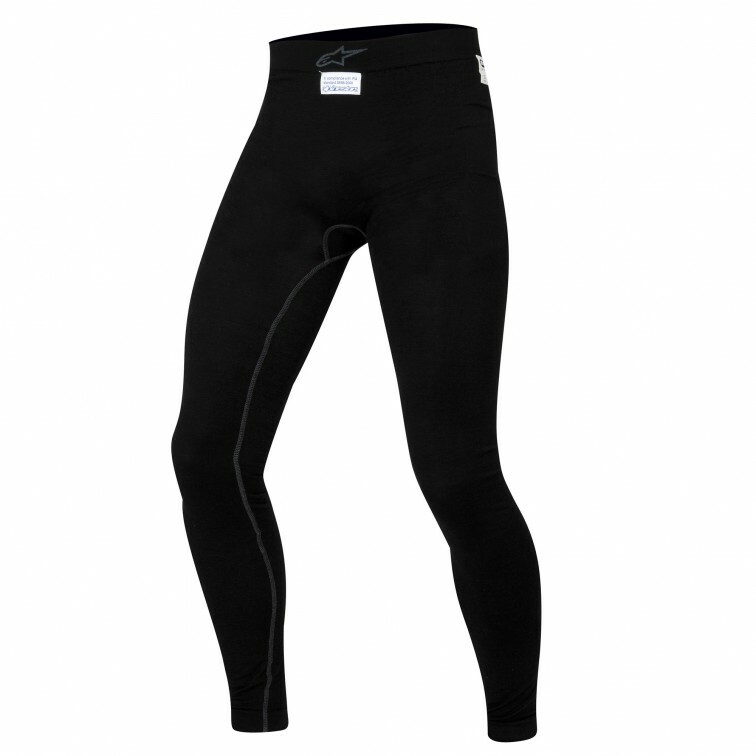 PYROTECT's ultra thin INNER WEAR is designed for use with any driving suit, and is as soft as cashmere and as absorbent as cotton! 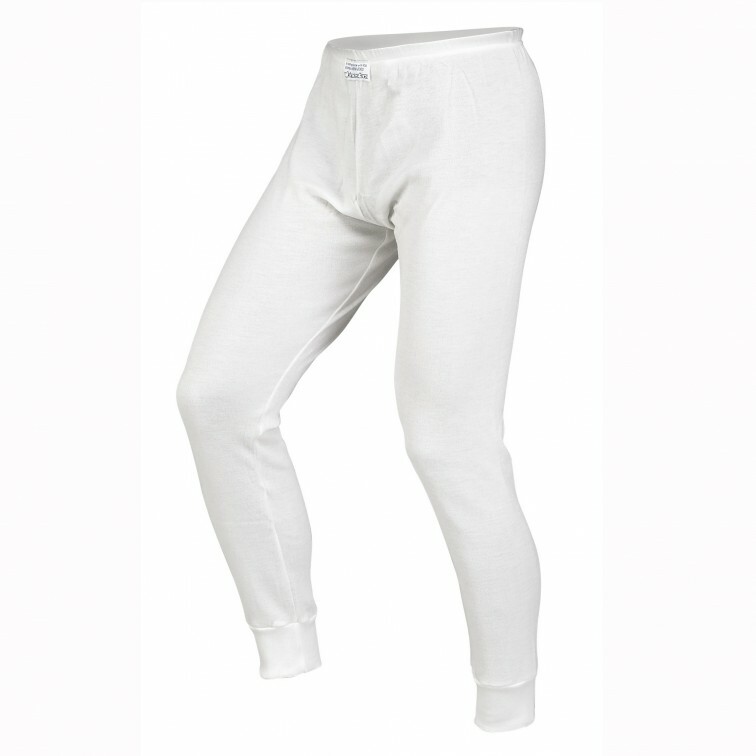 Talk about comfort... No more scratchy, irritating Nomex next to the skin and the absorbency keeps you cool and dry. 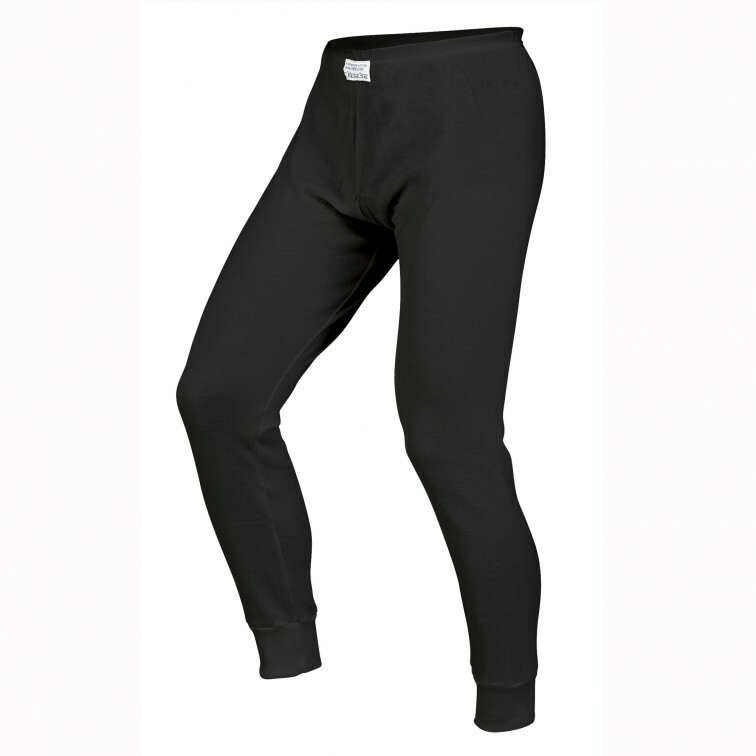 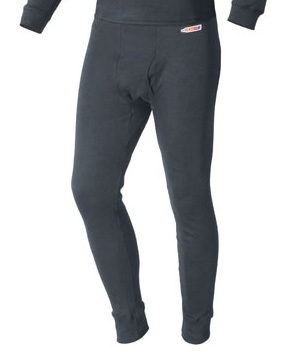 It is SFI rated for use as underwear, but is also designed so it can be worn under Nomex underwear for added TPP protection and crew uniforms for fire protection.